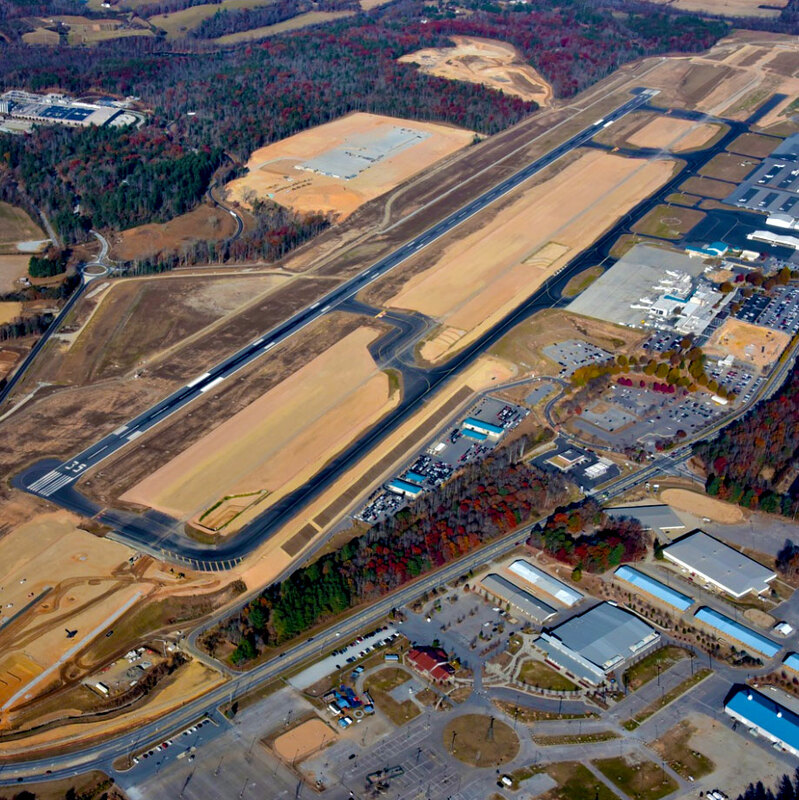 Asheville Regional Airport is building a new runway and taxiway for three reasons. First, the existing runway (which was 50+ years old) was nearing the end of its useful life and would have required major reconstruction to continue its use into the future. Second, the existing runway did not meet the most current Federal Aviation Administration (FAA) requirements that were put in place long after our runway was originally constructed. Since our runway was constructed and opened in 1961, new required distances between taxiways and runways have been established by the FAA. The runway and taxiway at AVL were slightly closer together than the FAA now requires. The FAA gave AVL’s runway a “variance” since the new standards were put in place, with the understanding that when the time is right, this would be corrected. The third reason for the project relates to the airport's 20+ year master plan. Upon completion of the new airfield, AVL will have land suitable for new aeronautical development, accessible to the runway on the new west-side taxiway. 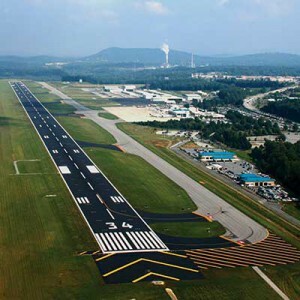 Because the runway would be at the end of its useful life (within the next 5+ years), the FAA agreed that it is now time pursue this project at Asheville Regional Airport – one that will result in a runway that meets current standards and one that will carry air service for western North Carolina into the future for the next 50+ years. Project SOAR is a $75 million, 4-phase construction program. 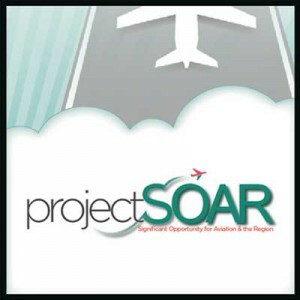 FAA and North Carolina Department of Transportation (NCDOT) grant funds will cover approximately 80% of the cost of the project and airport funds will cover 20% of the cost. The airport is not funded by local taxpayers, so no local tax funds will be involved in this project.